The average salary for a Mechanical Engineer is $ 127,939 for male employees and $ 111,545 for female employees per year. To obtain a positive skills assessment form Engineers Australia, applicants wishing to be assessed as a Mechanical Engineer MAY need to submit a Competency Demonstration Report (CDR). 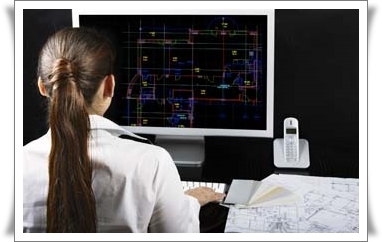 Are you seeking to employ a Mechanical Engineer for your company? If you are unable to find an Australian staff, you might consider hiring a Mechanical Engineer from overseas. We have a huge database of potential candidates; you can email us your job opportunity at employer@deltaimmigration.com.au . Your offer will be sent to suitable candidates. Minimum two (2) years full-time*, paid employment as a Mechanical Engineer. This condition is separate to any professional year. 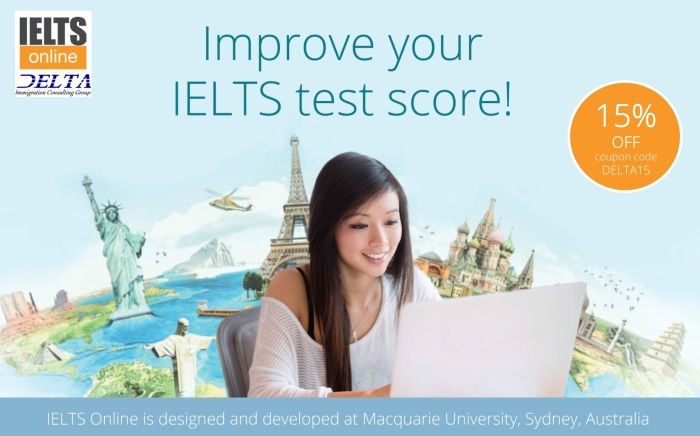 Minimum score of seven (7) in each IELTS category (or 4 equivalent). Please note that applications for the Skilled Regional Sponsored Visa (SRS) 489 for the NSW Far South Coast is currently suspended.